- Chocolate sponge : 4x (500 grs Betty Crocker Devil’s Food Cake Mix,70ml vegetable oil, 3 medium-sized eggs and 250ml water as instructed in pack), or similar chocolate cake mix. - Syrup : 1 Lt (sugar, water). 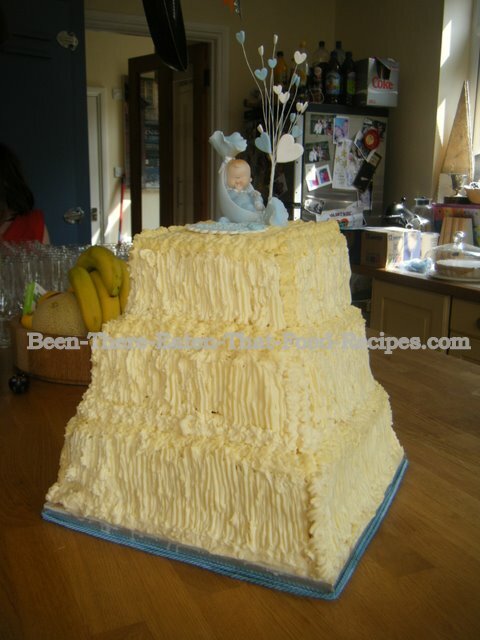 - Chantilly Cream: 3x 500ml Double Cream, icing sugar and vanilla essence. - Dulce de Leche: 3x cans of Carnation or 1.2Kg homemade Dulce de Leche (whole milk, sugar, vanilla pod, glass marbles, sodium bicarbonate). - Strawberries: 2kg, sweet and tasty. ... add icing sugar and port to taste and let macerate several hours until soft (~ 6). Strawberry Smoothie: Blend the remaining strawberries (1Kg, unmacerated) with icing sugar. 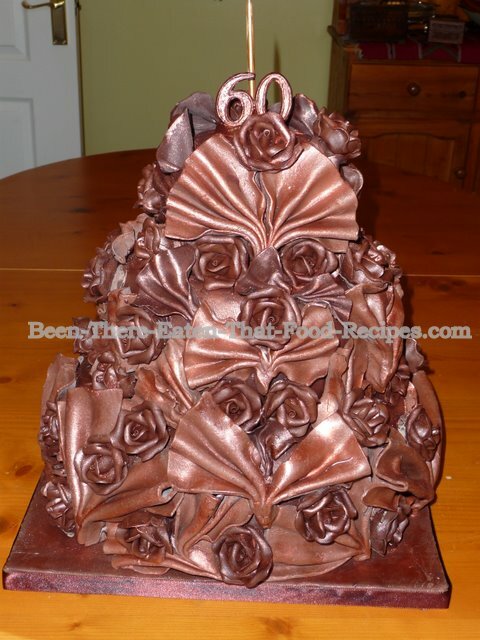 Cake Mould: You will need a big mould. I personally prefer one of those where you can adjust the size according to the situation. My favourite is Alan Silverwood 12" x 4" deep Multisize Foldaway Cake Pan. 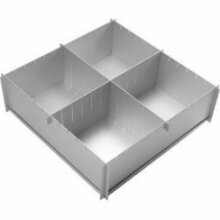 With this foldable mould, or some other similar, you can bake square or rectangular cakes of different sizes, using the same mould. But be careful when you remove the cake from the oven, since this mould is not that stable as the fixed ones, and you may end up, like me, lifting the pieces of your cake from the floor and having to start all over again...For this cake I used this mould in its bigger position: square of 12inches (~30 cm) side (without using any inner dividers). 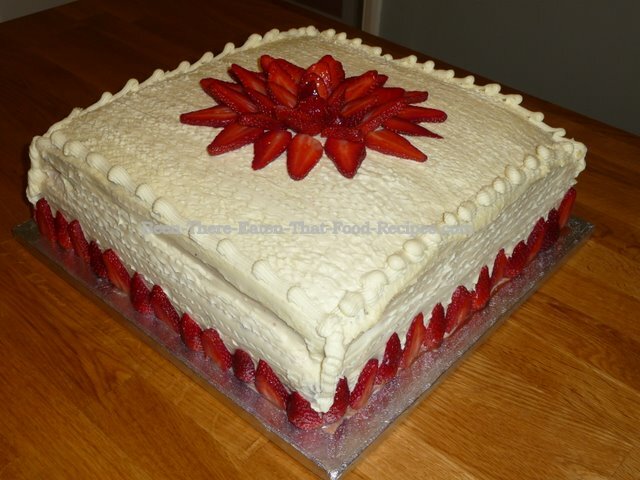 If you are leading a busy life, you will find very convenient to split the preparation of this Strawberry, Chantilly Cream, Dulce de Leche, and Almond Cake into different days. In that manner, it is easier to accomodate a bit of time each day that having to dedicate the whole morning or afternoon or evening! 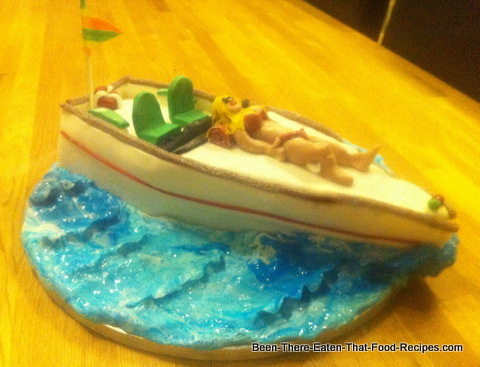 Apart from that, the cake will taste so much better if we allow time for the flavours to mix and sink into the sponge. 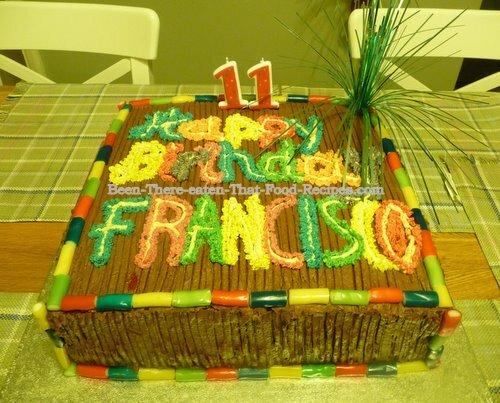 That will make all the difference with other cakes you have tasted before! 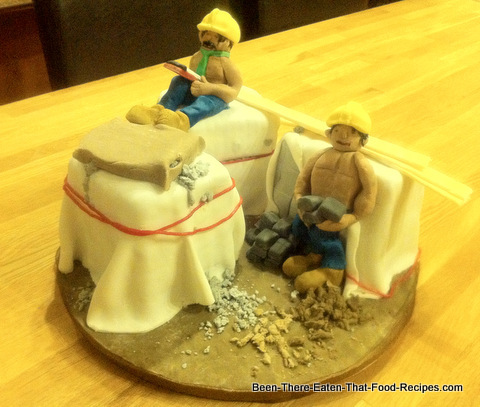 Try to find a moment when you can really work on the cake without interruptions or having to rush it, like the end of the day for example (my favourite!). Enjoy it and give your creative side the best go! 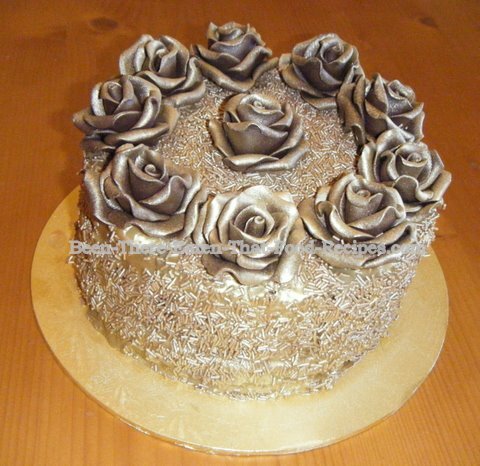 Day 1: For instructions about how to prepare the cake mix and much more, click here: Chocolate Sponge Recipe for Beginners. Bake the sponge following the instructions in the pack. Make sure the oven temperature is right. You have to bake the cake slowly for a perfectly cooked result. So don't rush it by increasing the temperature above the recommended temperature or you will get a flat-dense cake instead of a high-fluffy sponge. Be aware that if using a fan-assisted oven you have to reduce the temperature by 20 degrees. Day 2: Find instructions about how to cut the sponge, moisten the cake, and assembly the layers of the cake in here. Prepare the strawberry macerate and leave few hours. You could prepare this first thing in the morning or the night before, the idea is to leave it long enough to macerate before the next step, so you can use the liquid from the macerate to moisten the sponge. Cut two layers in the cake. 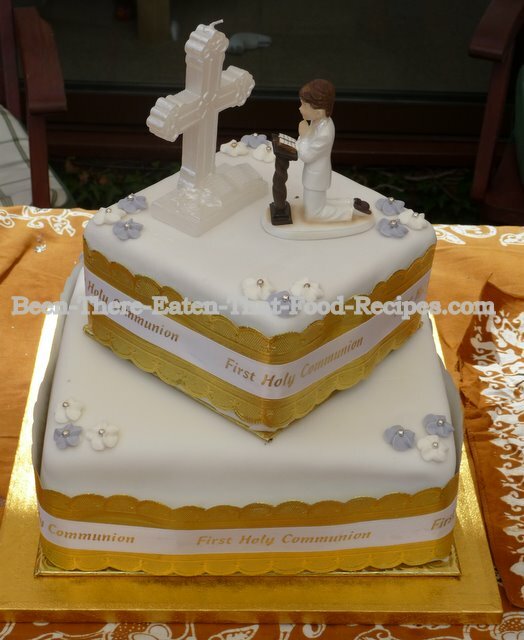 You will have 3 pieces of sponge (bottom, medium and top) and two fillings in between them. 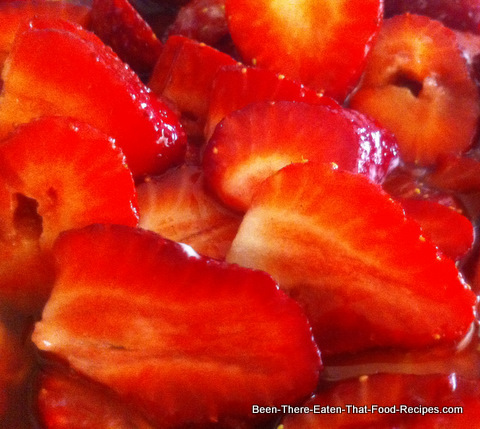 Separate the strawberries from the macerate liquid. 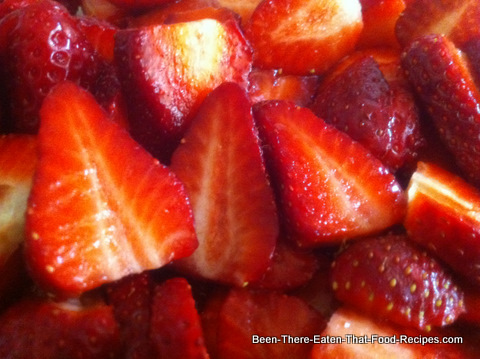 Reserve the macerated strawberries for the first filling. Keep the liquid from the macerate, and adding more syrup if needed, use it to moisten the three pieces of cake. - first filling (between bottom and medium sponge pieces): cover with a generous layer of Dulce de Leche. . Add flaked almonds on top. 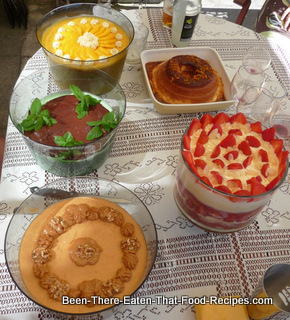 - second filling (between medium and top sponge pieces): place a layer of Chantilly Cream , the macerated strawberries on top, followed by the Strawberries Smoothie and cover with another layer of Chantilly Cream. 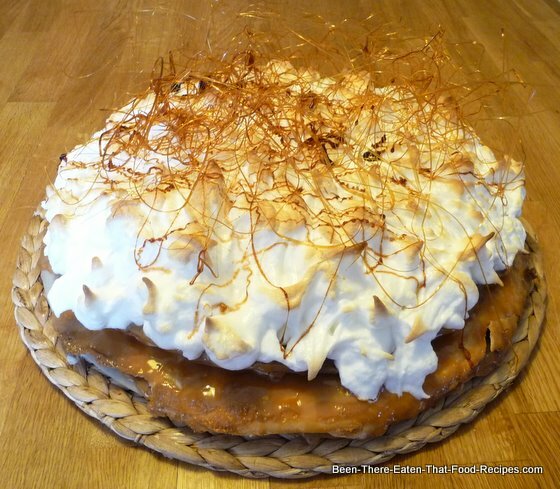 Now that you have the whole cake set together, cover it completely with Dulce de Leche. Take it to the fridge. Day 4: Cover the entire cake with Chantilly Cream. 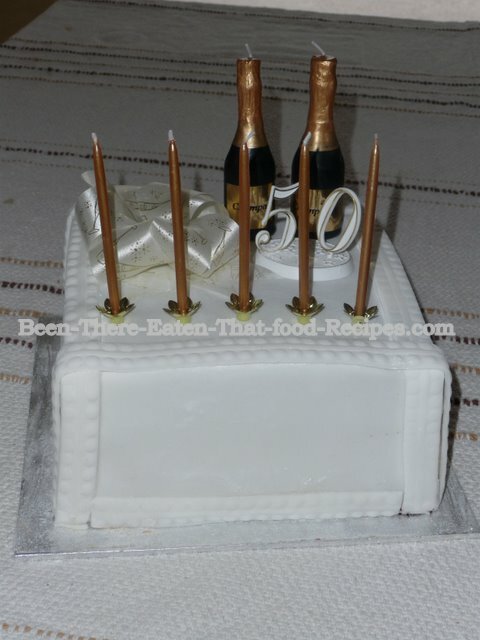 Day 5: Apply another layer of Chantilly Cream all over the cake (top and sides). 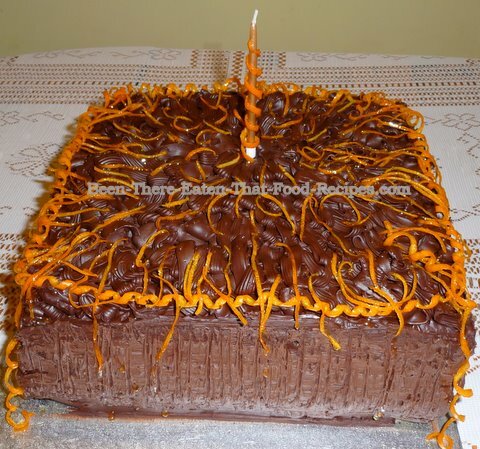 Day 6: Apply wavy patterns on the top of the cake with a texturing roller or with a fork, and also horizontally on the sides, to give it a decorative background (see cake picture). Take a piping nozzle of your choice from your icing set, and make a border horinzontally all around the top of the cake and vertically at the corners (see cake picture). With freshly sliced strawberries, make a flower starting on the outside and complete concentrically towards the centre. In that way, you can lean the inner strawberry slices at a certain angle on the outside "flat" strawberries (see cake picture).Make sure to center the flower on the cake. Brush the strawberries with melted strawberry jelly for a shiny finish. 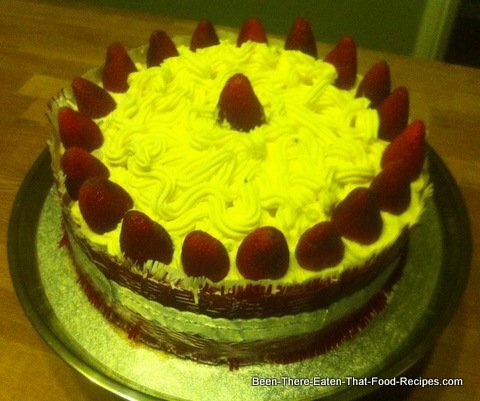 Decorate the base of the cake with sliced strawberries, alternating one front and one back (see cake picture). Brush them also with the melted strawberry jelly.